All Plumbing Works, Central Heating Systems, Boiler Installation, Maintenance, and Repair of all Gas Appliances has been Key and Core Services that Plumb Engineers has been offering South Londoners for over the past 9 years. 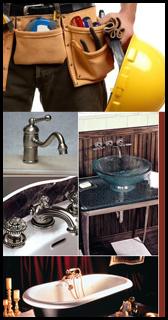 Our long established reputation and the testimonials from our customers gives the added assurance that you are using a well respected, Reputable, honest and dependable Plumbing Company in the industry. 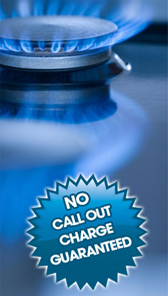 All appointments will be made to suit our Customers Schedules and conveniences. 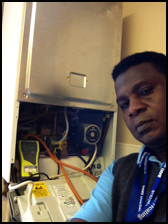 We complete all work to the Highest Standard, Regardless, whether it is Full Central Heating System Upgrade, or Complete New Installation, Certification, Boiler Service, Ordinarily fixing a Leak, or, Completely refitting a Bathroom Suit. For all Emergency call out or even Whole House Plumbing Installation and you can depend on our guarantee to put a smile on your face. We Respect our Clients and their Properties, and Our Engineers will make sure they leave our Clients house Clean after their work and Ensure the Customers are fully Satisfied before leaving. Workmanship carries at Least Six (6) months Guarantee.